Arsenal and Tottenham Hotspur linked defender Benjamin Pavard is unlikely to push Stuttgart to sell him during the ongoing summer transfer window. 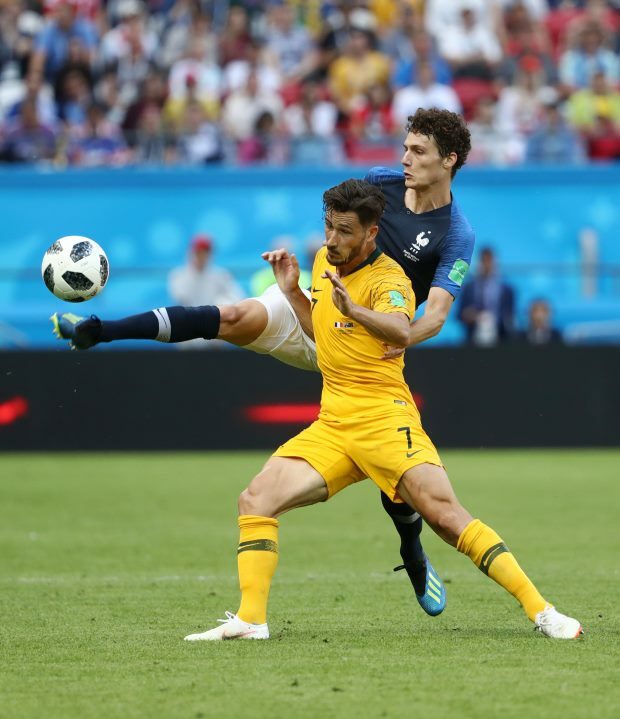 The Frenchman was already attracting attention before the World Cup, but his performances in Russia have further enhanced his reputation as a defender this summer. Tottenham have been keeping close tabs on the player, while Arsenal are also linked; he has further attracted the top clubs of Germany, with Borussia Dortmund, Bayern Munich and RB Leipzig all showing an interest. Bayern Munich are claimed to be in talks with his entourage to discuss a possible summer switch, but Stuttgart have made it clear that they want to keep him for one more season. And it has been suggested that the defender is unlikely to strain his relationship with the Bundesliga outfit to secure a transfer during the ongoing window. A relative of Pavard told French sports daily L’Equipe: “Benjamin didn’t leave Lille with a clash. The 22-year-old centre-back still has three years left on his current deal with Stuttgart and the Bundesliga club say they will not sell even for €50m.